Get Your Veggies! The Boulder County Farmer’s Market Opens this Weekend! Want To Be Delighted? Head To Firefly Handmade’s Summer Market This Weekend! Be delighted at Firefly Handmade’s Summer Market This Weekend! These are true artisans and they are bringing their wares to you at this unique market. 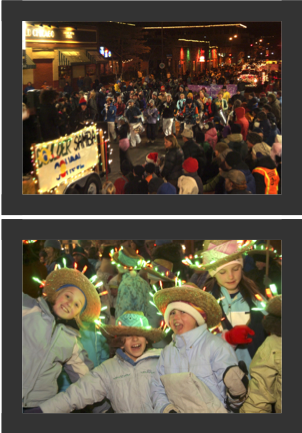 On Saturday, December 7th plan to take the whole family to the 26th annual Lights of December Parade. All of the floats are created by local groups and businesses. Lots of people including Santa will be be here to help celebrate the light. Come early and stay late to shop, dine and explore. Parade route. Parade is tonight at 6pm. Firefly Handmade Holiday Market Starts Today! 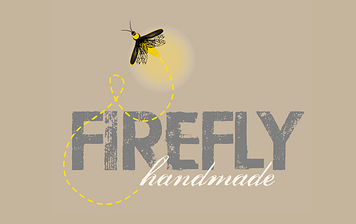 Be delighted by Firefly Handmade’s Holiday Market! Local. Incredible. Artists. We are lighting up Pearl Street for the holiday season! This central Boulder location will be a prime holiday shopping destination, hosting a three-day event featuring almost 90 vendors in an incredible indoor setting sure to be the best Firefly Handmade Market yet! Click here to view participating vendors. Firefly Handmade Holiday Market Means Local, Beautiful, Useful Goods! The Boulder Farmer’s Market Is Open!